Educators are trained to plan lessons, manage classroom behaviors, differentiate instruction for diverse learners, assess student learning, and much more. 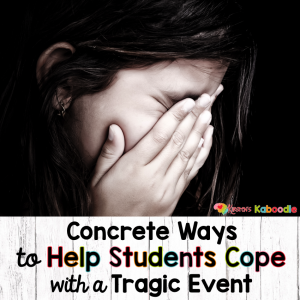 Educators are not usually trained to help students heal after tragic and traumatic events. They are not mental health professionals, counselors, or social workers. Yet with increasing frequency, teachers must do their best to fill these roles when the unthinkable happens. This can include a natural disaster, the death of a student or teacher, or a school shooting. 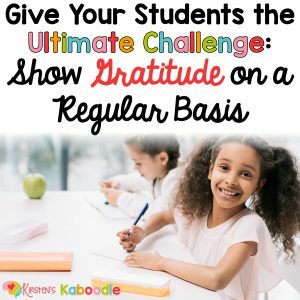 Whether these events happen at your school or somewhere else in the world, they often have a profound impact on students. It’s not a topic that we want to think about, but it’s increasingly a question that teachers and schools need to answer: What can educators do to help students cope after a traumatic event? If you’ve ever been on an airplane, you’ve heard the statement, “Put on your own oxygen mask before assisting others.” You probably understand why this instruction is given. If you run out of oxygen, you’ll be unable to help anyone else. The same is true in the case of a traumatic event. If you are anxious or upset while trying to assist your students, they will likely feel anxious and upset, too. In addition, it’s important to have your own support system rather than leaning on your students to help you process your emotions. It is NOT their job. Prior to the first time you see your students after the event, make sure you have a support system in place. Find people who can support you, whether these are friends, coworkers, or professionals. Write in a journal, take care of your physical health, and make time to do small activities that you enjoy or find calming. If the trauma unfolds during school hours and your students are aware of the situation, it is unlikely that you’ll get the support you need prior to interacting with students. In this case, do everything you can to monitor your own fear and anxiety. It will likely be impossible to hide the range of emotions you are experiencing, but try to remember that your #1 priority is the students. As much as you will want to take away the pain your students are feeling, it’s important to understand that healing takes time. By trying to “fix” the problem, you’ll not only put unnecessary pressure on yourself, but you may also delay healing for the students you are trying to help. It’s important for students to feel, express, and discuss what they’re feeling, rather than bury it or pretend everything is okay. It can be easy to avoid difficult conversations with students. More than anything, though, students will need to talk. They will need someone to listen empathically as they express their feelings and concerns. 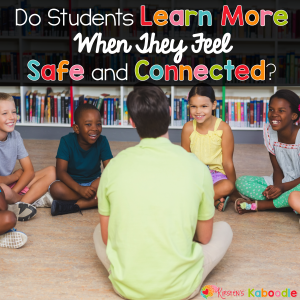 Ensure that students feel safe and comfortable in your classroom. Welcome all feelings and opinions, making it clear that there is no right or wrong way to feel in this situation. Be sure to interject and correct in the case of misinformation. It’s important to prevent the spread of rumors or additional hysteria. Encourage any questions that your students may have and remind them of all the adults and policies present to keep them safe. Let students know that others are feeling the same way and that their reactions are perfectly normal. Some reactions may include apathy, fear, anger, distrust, or sadness. Though some students will feel a need to talk, other students may find it difficult to express their emotions. Encourage students to express themselves through drawing pictures, writing letters, or any other form of expression that feels safe to them. You can also find these FREE printables in my resource library here (the free resource library password comes in your email after you subscribe). Students may want to write a poem, paint, or compose a song or rap. Others may prefer to write a journal entry that is for their eyes only. Elementary teachers and counselors might find this resource useful for K-2nd grade and this one for 3rd-5th grade. Although the means of expression is not important, the act of expression itself is essential. For healing to occur, students must release rather than holding onto confusing or upsetting emotions. In the face of tragedy, students often feel vulnerable and powerless. Depending on the circumstances, it can be empowering and cathartic to provide help to those who are directly impacted by the event. Children can collect supplies for families affected by a natural disaster, for example. They can write letters to students in a school that experienced violence. In the case of a student or teacher’s death at your school, students may consider different ways to honor or memorialize the deceased or to provide support to their families. Helping others allows students to feel that they are doing something productive in the face of their own grief and can be helpful in processing their emotions. 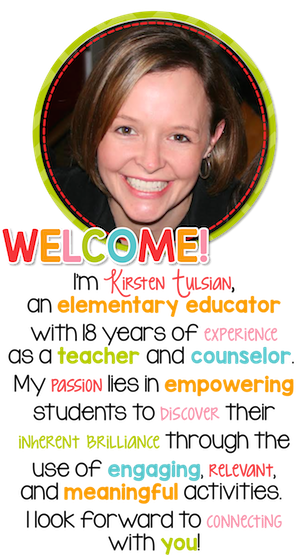 Share information that is appropriate to the age and developmental level of your students. Young children will likely need more reassurance. They will need to hear that the adults are there to take care of them and keep them safe. Children in elementary school may have an increased understanding of the details, but they will still struggle to process especially frightening or intense information. You can be honest with your students and answer their questions (to the best of your ability), but don’t introduce unnecessary details or information they aren’t aware of. Middle and high school children may have a desire to discuss safety issues and big-picture concepts like school violence. You should also be sure to limit media exposure that may be triggering for students. On 9/11, for instance, many teachers tuned in to classroom TVs as an understanding of what was happening unfolded. This subjected some students to graphic images of injury and death before many administrators cautioned teachers to shut off their televisions. The younger the students, the more exposure should be limited. Err on the protective side, especially if you are unsure about what is happening or what images may be shown. The most powerful approach to helping children cope after a traumatic event is to build a safe and supportive environment even before a tragedy occurs. This helps students develop social and emotional skills like resilience, self-regulation, and the ability to recognize and manage emotions. 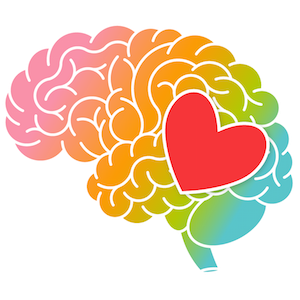 After traumatic events, take steps toward personal healing, then provide your students with empathy, a sense of safety, a listening ear, and opportunities for creative expression. Facilitate age-appropriate discussions and limit media exposure, which can be triggering. In addition, help your children find ways to provide comfort and support to those directly impacted by the event. We can’t shelter our students from the ugliness that sometimes exists in the world, but we can help them process their feelings and find the beauty that is still present.